Information about the 2017 Challenge Soccer Club Summer Soccer Camps & Programs has been posted on the website and registration is now open! 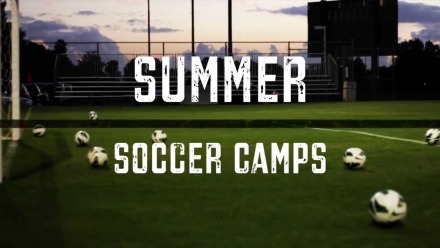 Click HERE for more information about our Summer Camps. Click HERE for more information about our Summer Sports Performance Training Camps.